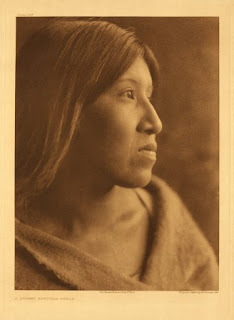 Portrait of a Cahuilla Woman. The Cahuilla are a tribe of Native Americans that have lived in California for more than 2,000 years. Cahuilla country covered some 2,400 square miles in the central part of Southern California. Telling the history of Native Americans in the USA is complicated by the fact that there are few written or artistic histories, and most of the history was passed along from generation to generation through traditional stories and dances. Some of these have been lost or forgotten as disease, tribal repression, and mass migrations left their historical impact on all Native Americans. Thankfully, many tribes are working to preserve the rich cultural histories in museums and with documents and websites. Hola me gustó su artículo, muy útil.